Can’t figure out how to get your hands on the Resident Evil 2 Chemical Flamethrower and Spark Shot weapons? These exotic weapons can only be acquired nearer the end of your playthroughs with Leon and Claire, but are easily the most powerful bits of equipment in the Resi 2 Remake. First, you should be aware that you can only acquire the Spark Shot when playing Resident Evil 2 as Claire. Likewise, the Chemical Flamethrower is only for Leon’s playthrough – sorry Claire. Both items are located in the same place and demand players to jump through the same hoops to acquire so we’ve paired the two together in this handy unlock guide. Unfortunately, you can’t get hold of the flamethrower or Spark Shot in the Raccoon Police Station, so don’t get any ideas about melting Tyrant alive or shocking the electrifying the Lickers outside the Locker Room. Instead you’ll have to wait until the more linear Sewers section of the game until you can access them. It takes a little bit diligence, but once you know how, getting either of these weapons is actually pretty easy and fun you’ll have using them is reason enough to hunt them down. In the Sewers Storage Room you’ll spot these weapons hanging on a wall in locked cage. Around the room you’ll see electrical control panels with chess pieces on them. Grab the electrical component from the Queen Plug box located adjacent to the locked cage then go back and around the left corner to another Queen Plug box where you can use the electrical component, unlocking a gate that leads to a staircase. Head up the staircase, ignoring the zombie who should fall over the railing, and turn right for another control panel. 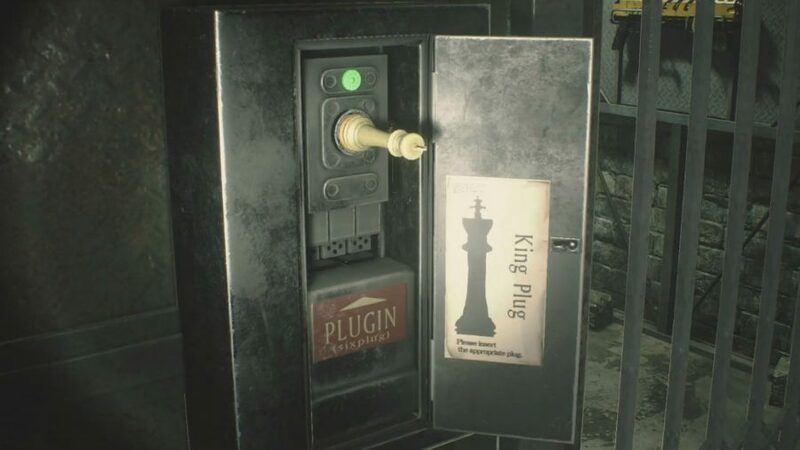 This time it’s a King Plug box, simply take the piece again, then drop down off the ledge to the left of the box. Finally, run back to the foot of the staircase and look left for the other King Plug box, which will open the gate to your desired firearm. 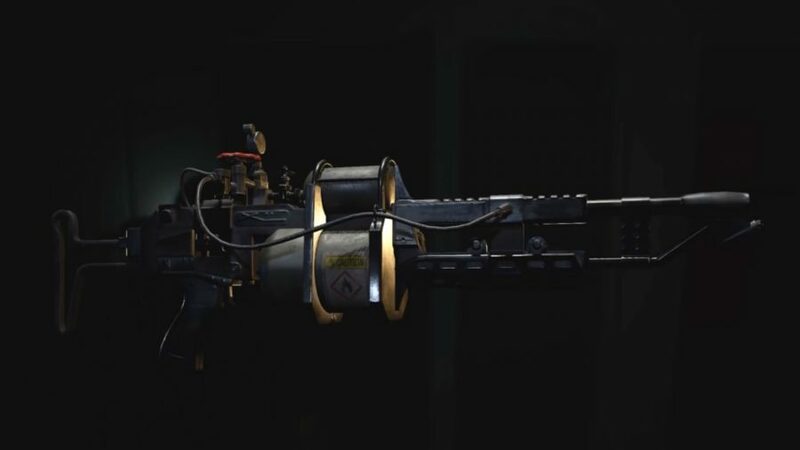 It’s not exactly rocket science, but the presence of undead and relative simplicity of this puzzle are a little jarring after so much backtracking for previous weapon unlocks like the Resident Evil 2 grenade launcher. We’ve got plenty more guides for the game, like a list of all Resident Evil 2 locker codes and every safe combination in the remake. In the meantime, keep your wits about you, try not to get bitten, and aim for the head.